Thank you HungryGoWhere.com for the invitation to this food tasting session. 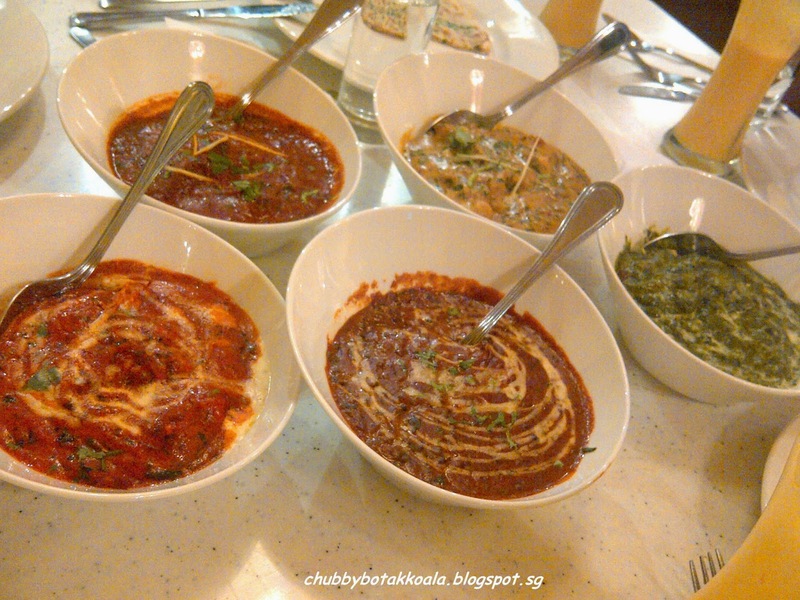 The Bazaar is a recently opened restaurant on the buzzing eatery street of East Coast Road. Located directly opposite I12 Katong. The décor of the restaurant have strongly illustrated the name Bazaar, with its vibrant and bright colors used in the décor, menu and kitchen. It is like a festival happening inside the restaurant. On the first floor, there is only 5 tables, and on the 2nd floor, they can cater for more customers and also use it for private functions. What about the food? 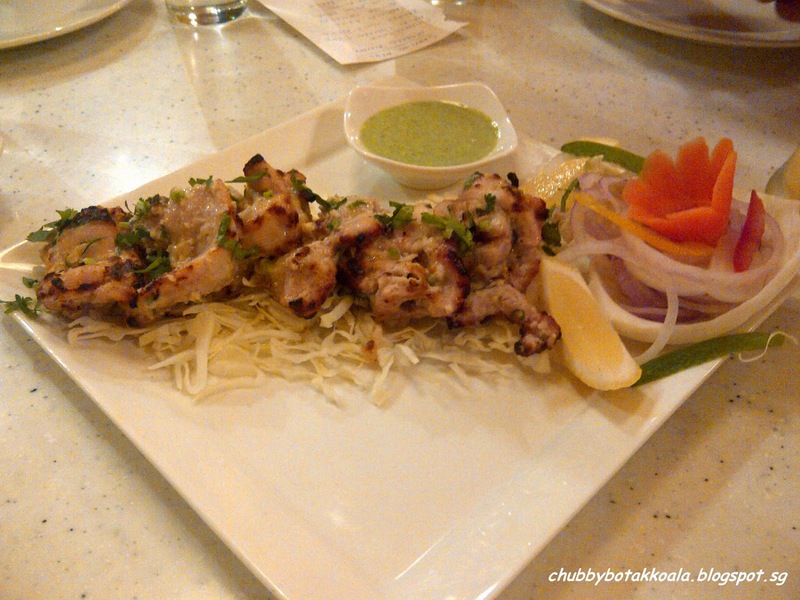 According to the owner, in which we had the pleasure of meeting briefly, their chef that come from North India, is with extensive experiences. So we can expect authentic North Indian Cuisine such as prata, naan, tikka or briyani, which is the most common Indian food we are familiar with in Singapore. 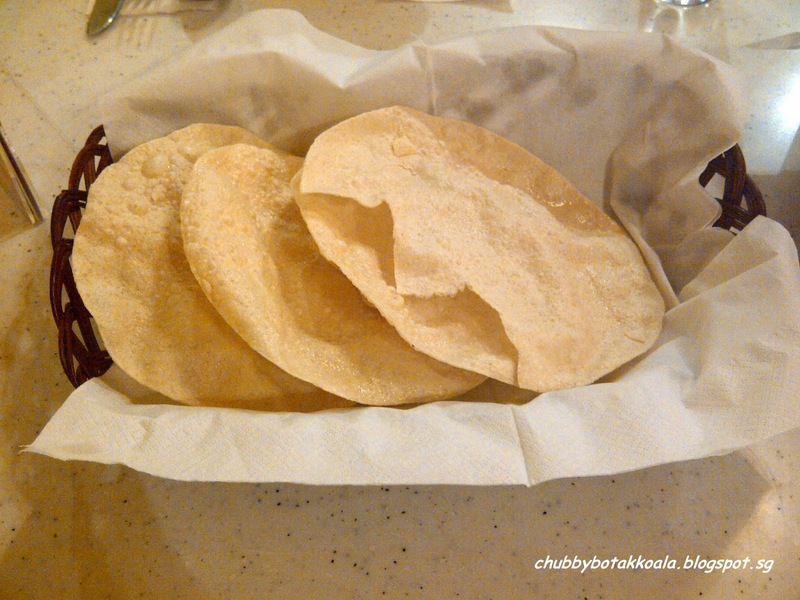 While we were waiting for our starters, we were served papadum and cracked black pepper papadum. 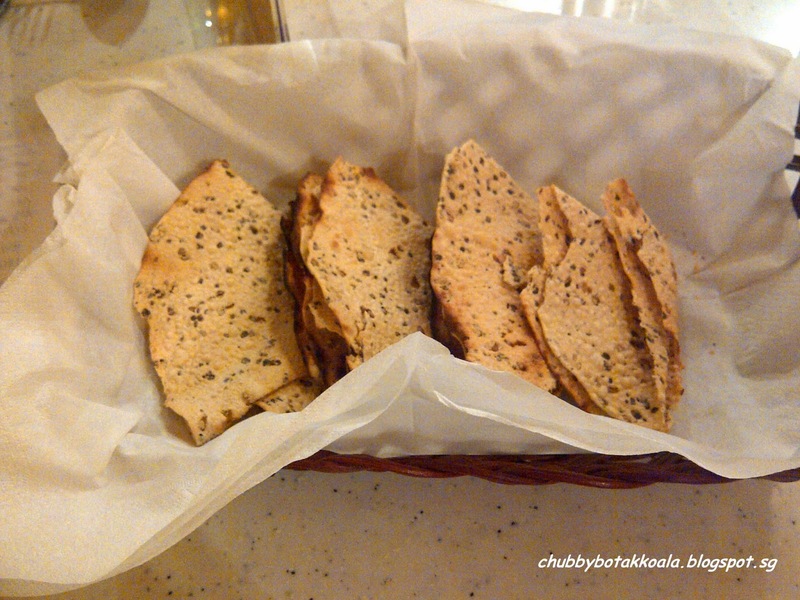 Both fresh and crispy, but watch out for the kick on the pepper papadum. For starters, we had Tandoori Aloo (made from potato, tandoori masala power and stuffed with paneer), Chicken Malai Tikka (Chicken Tikka, but with additional cheese in the marinate) and Paneer Tikka Pizza. FYI, Paneer is unsalted cheese, similar to cottage cheese with solid texture and commonly use in Indian cooking. The first bite into Tandoori Aloo, you can feel the crisp on the surface and then softness inside. The tandoori spice is a bit strong, but well balance with the paneer. 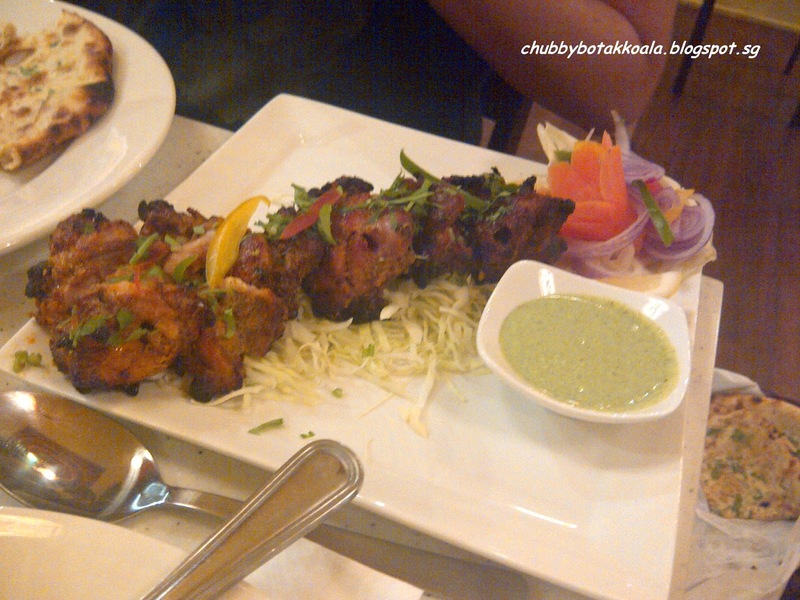 Unlike the Chicken Tikka, which normally looks flaming red, the Malai Tikka looks pale white. The chicken pieces are tender with a little charred. 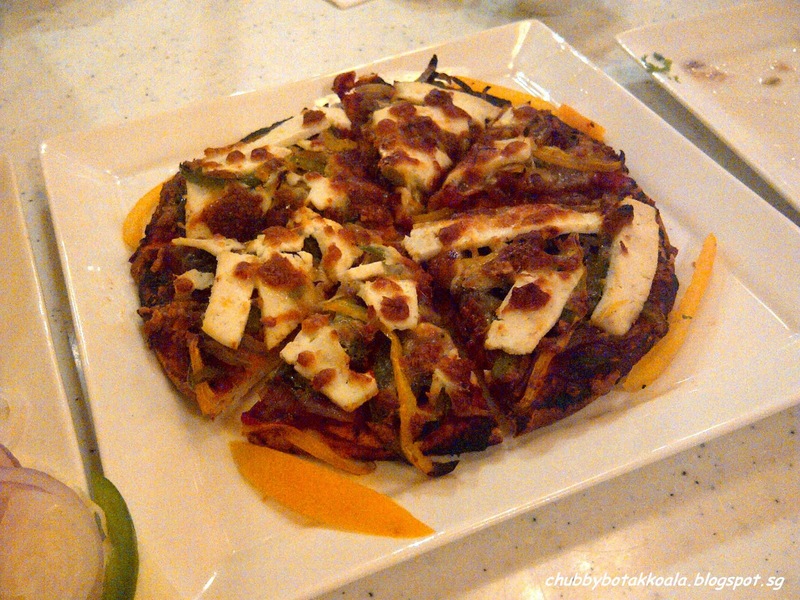 The Paneer Tikka Pizza is unique, The Bazaar version of pizza. 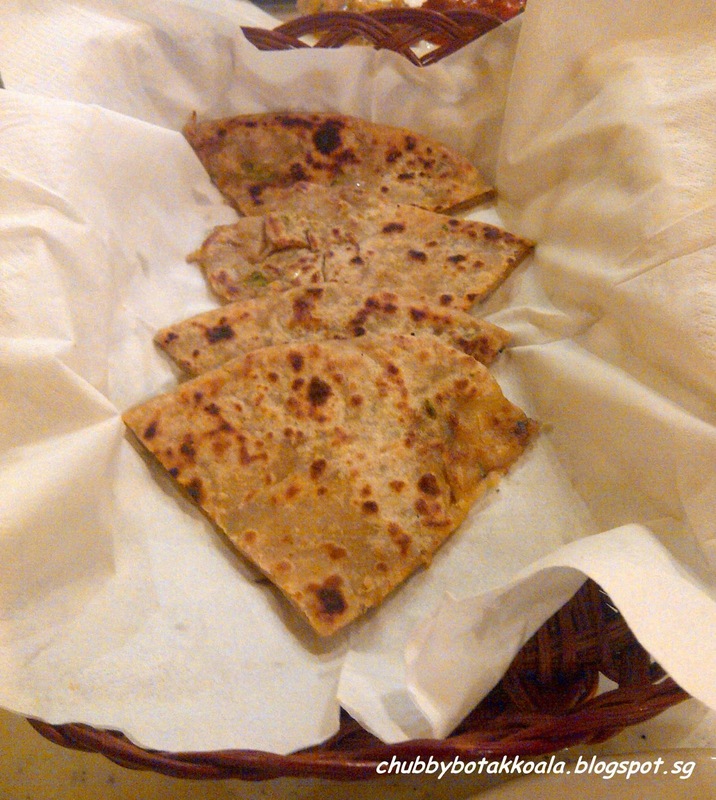 It combines dough from the naan, tikka as the filling and paneer to replace the commonly used mozzarella cheese. Yummyy. For the mains, we had Chicken Tikka, Butter Chicken, Mutton Rogan Josh, Dal Makhini (Lentil with tomato puree), Fish Methi Malai and Palak Paneer. Most of the dishes were well cooked. The chicken and mutton are tender. The fish is pieces retains the texture and not fishy. For those the expect the dishes here to be subtle, you will find it to be the opposite. The chef does not shy away from the strong taste of spices and seasoning, as we found out in the Palak Paneer. 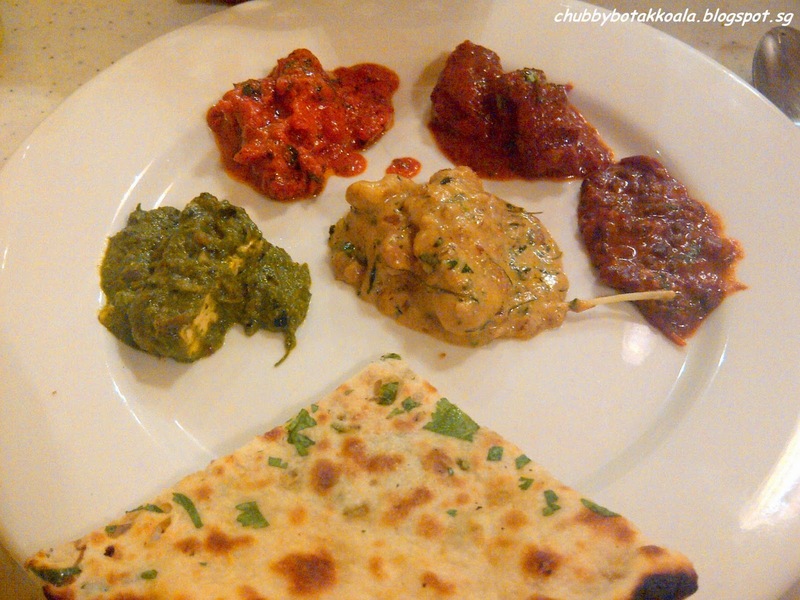 From Left: Butter Chicken, Mutton Rogan Josh, Dal Makhini Fish Methi Malai and Palak Paneer. To accompany the mains above we have Onion Chili Kulcha, Garlic Naan, Aloo Paratha (potato stuff paratha / prata) and Chicken Biryani. 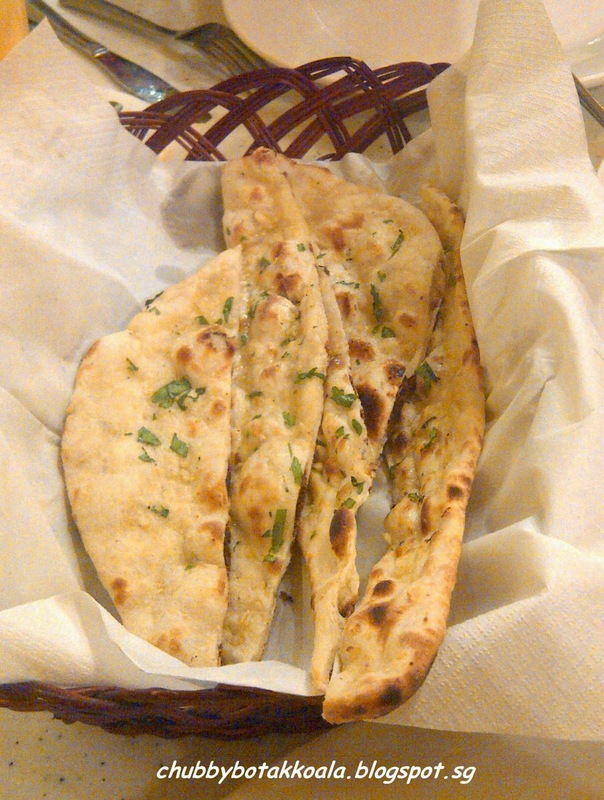 The naan and kulcha is soft and moist, with a nice flavour of garlic and onion respectively. The prata, with mash potato stuffing inside, is also good. Comparing to the other dishes, the biryani is quite subtle in spices with nice texture for the rice and tender chicken pieces. For the desserts, we had Gulap Jamun Tiramisu (Waffle ball with rosewater syrup) and Kheer – Rice Pudding (rice with milk, sugar and cardamon). 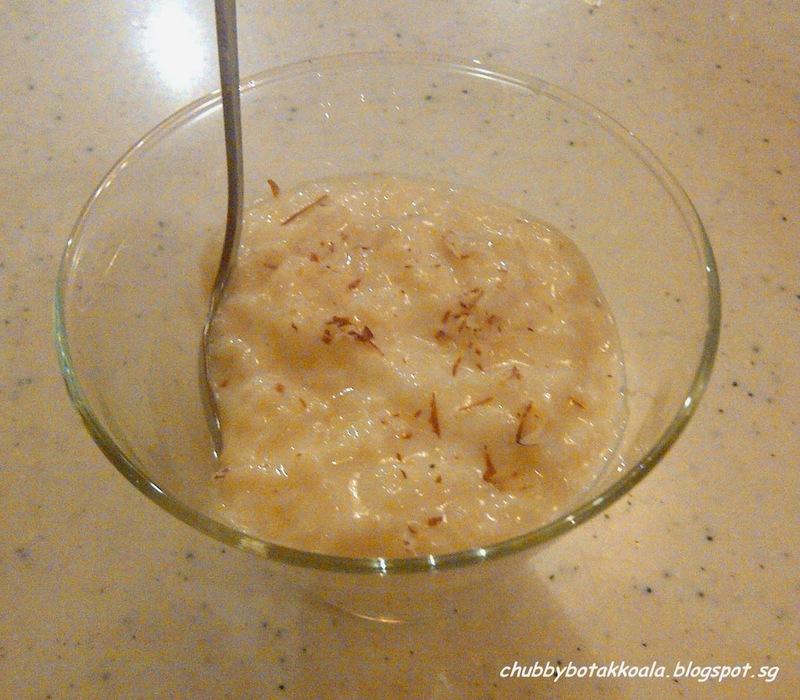 The Kheer has a similar texture with pulau hitam, but it is white, milky and sweeter. 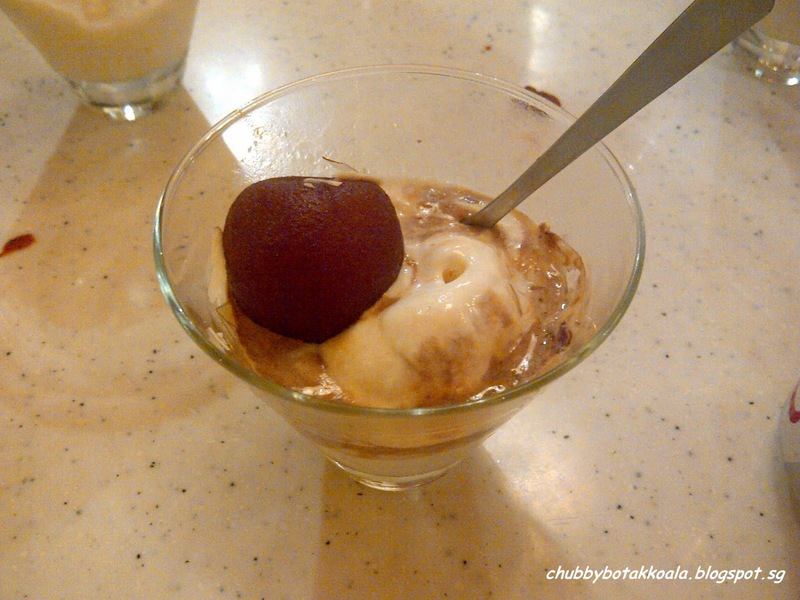 The Gulap Jamun Tiramisu sweetness level is 10 / 10. The ball similar to doughnut, fried dough and soaked in the syrup, while the cream with coffee essence is there to balance the sweetness. 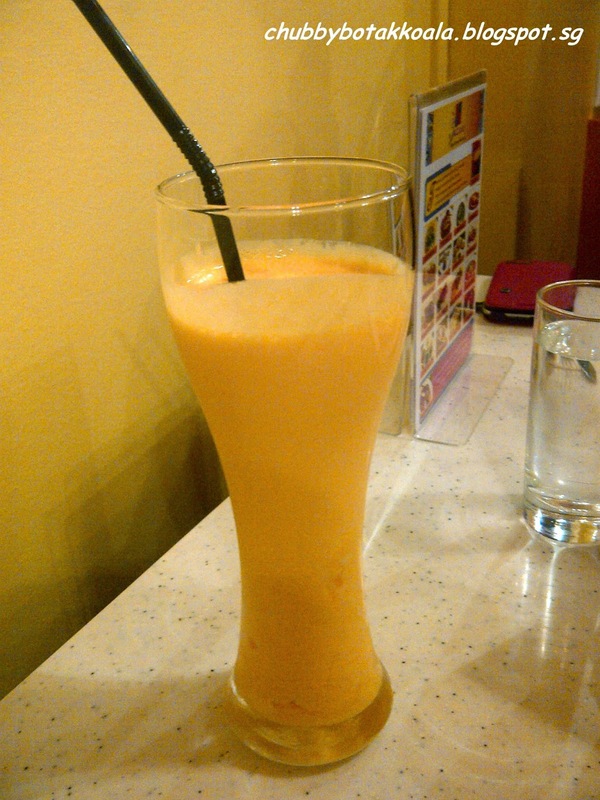 For drinks, I have tried their mango lassi, which it suppose to help in putting out the fire, however I do not find their dishes very spicy. This is coming from a person who does not take chilli. Service is good and efficient. Although there were a function on the second floor, you can find a waiter when you need them. The timing of the food coming out also good, you don't have to wait too long in between dishes. The food plating is modern and serving is generous. The price is relative to the other North Indian restaurant in Singapore. 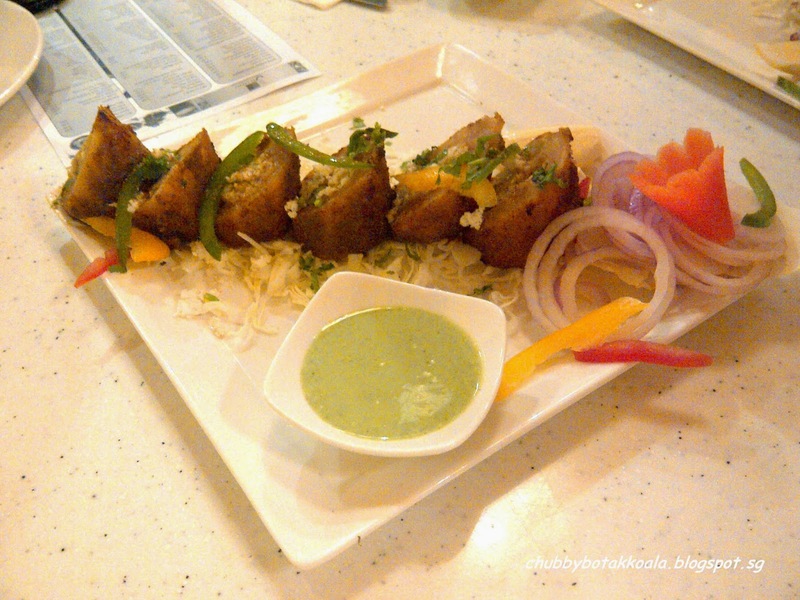 Overall, I find The Bazaar served a good North Indian Food. It really give another dimension in the food scene along East Coast Road. Cheers!! Hi Quality Services & Training Pvt.Ltd.